Cpl. Ether Jackson, Jr., son of Mr. and Mrs. E. W. Jackson of Loving, husband of Ruby Jewel Black, attended Throckmorton School. 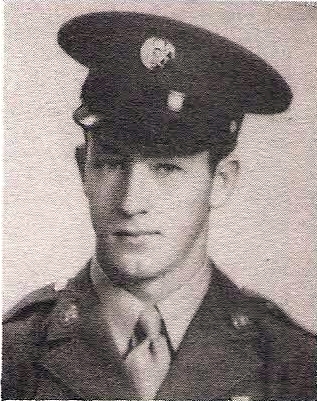 Entered Army, 1942, trained at Camp Robinson, Ark., Camp Carson, Colo., Camp Leesville, La., Camp Roberts, Cal. and Camp Butner, N. C. Served in France in SW Pacific. Awarded GCM, Victory and ETO with 2 Batle Stars. Discharged in 1945.